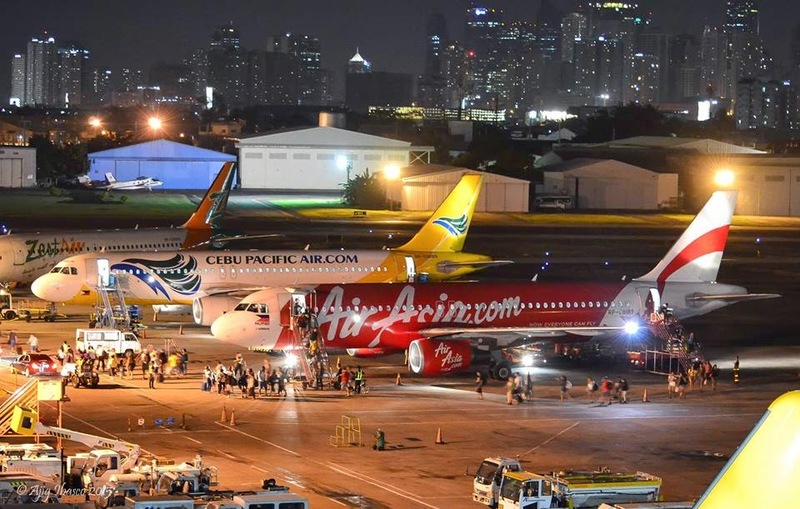 Aviation Updates Philippines - Low-cost carrier, AirAsia Philippines, declared that it will be relaunching its flights between Manila and Davao for an effort to increase tourist arrivals in the most populous city in the Mindanao Island. The carrier, which was awarded as the World’s Best Low Cost Carrier for six consecutive years, also said that it plans to fly three times a day to Davao. Flights between Manila and Davao will start on March 27, 2015, in time for the summer season where people frequently flies to tourists destinations. AirAsia Philippines will utilize its 180-seat Airbus A320-200 aircraft, the only type on its fleet. "Davao City is an important gateway to Mindanao," AirAsia Philippines' Chief Executive Officer, Joy Cañeba. "We are partnering with Local Government Units and various stakeholders in the region to develop products and services to further boost tourism and promote Davao as a major tourist destination to local and foreign visitors." To celebrate the route's revival, AirAsia Philippines also offers a one-way P799 fare until February 1, 2015. According to the carrier, passengers may book their flights in AirAsia's website, airasia.com. AirAsia has an intention to expand Davao into one of its major hubs. As a popular destination, Davao City has a lot to offer. This includes the Mount Apo where it is popularly known for hiking, the Crocodile Park, the Philippine Eagle Center, and the Samal Island, a small island beside the coast of Davao. According to Planespotters.net, AirAsia Philippines currently operates thirteen Airbus A320-200. AirAsia Philippines and AirAsia Zest are one step closer to complete acquisition after the Congress approved the sales of AirAsia Zest to AirAsia last December. Once the acquisition process will be completed, AirAsia Zest will rebrand under AirAsia Philippines.